Video Camera crane is a 9-16 feet boom arm with remote controlled head at the end that can tilt and pan up, down, left and right. The video camera crane dramatically increases the production value and cinematic properties of a wedding video and also adds to the emotion and excitement of the wedding film. 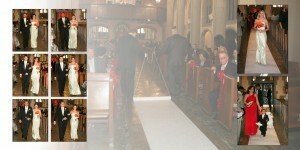 By having the camera videotape above all the action it allows the viewers of the film to enjoy a “birds eye” view of the wedding. It also makes the wedding video look that much more like a Hollywood movie since the majority of Hollywood movies utilize video camera cranes. It creates a large and panoramic perspective and making everything look bigger and more cinematic. Having a video camera crane at your reception is a great option if you want to add an extra level of quality. 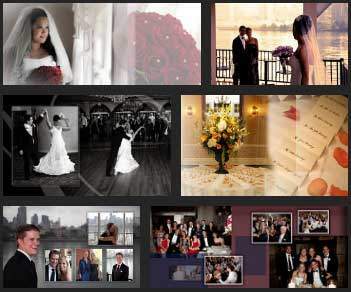 We can also offer the video camera crane at your Ceremony and even Pre-wedding event.